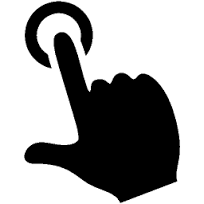 Q3 helped the client in evolving a potential application that serves the client to do a survey, allow the administrator to customize the access permissions and the users to view task list, fill time sheets and store important documents. 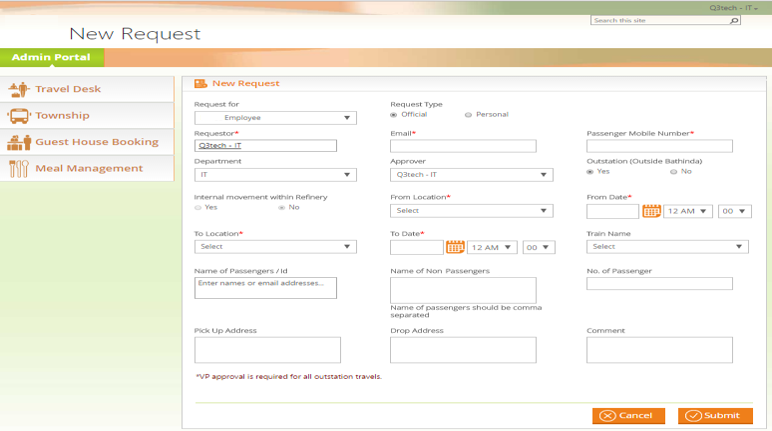 The application also enables the user to book cabs or bus passes and tickets using the travel desk, manage guest house bookings, operate courier and stationery portals, manage meals and safety, and track the user activity reports. The client is a very large Indian semi-government joint venture in the oil and gas sector and is operating in a large section of North India. The client has various refining plants in different cities of India and has more than four decades of experience in the oil refining industry and is a leader in the global oil industry. 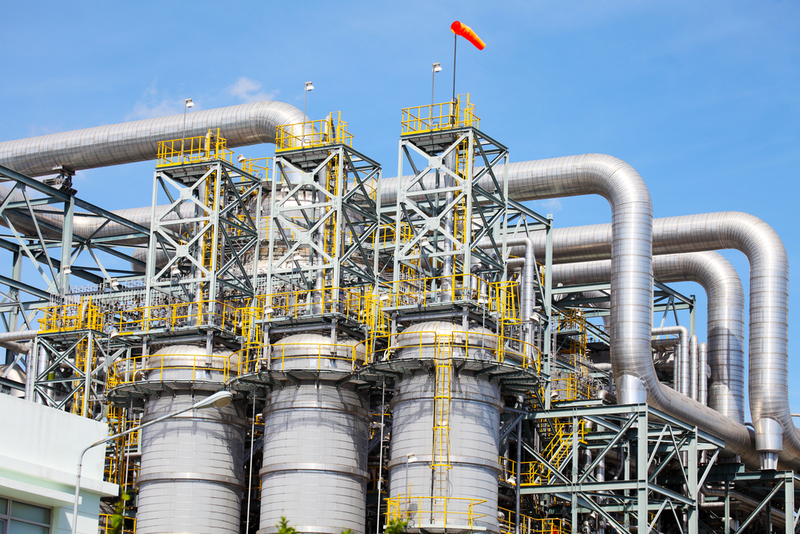 Over the next five years, one in five oil refineries are expected to cease operations, and all will need to achieve excellence across multiple areas to survive and sustain profitability. It has become more significant than ever to focus internally to ensure efficiency in operations as a hedge against an increasingly uncertain future. A common goal is to create a search-driven self-service environment. Oil and Gas companies are looking for the ability to easily create and update information quickly and efficiently. The client wanted a centralized system for their employees and the vendors to manage several organizational processes. The client wanted to help the employees to collaborate and perform various business related activities such as accessing a document, assigning tasks to the team, viewing team activities, tracking daily status reports, helping employees manage their travel, track the issues in the company owned and operated townships and help manage the guesthouse booking of the visitors who are visiting the refineries. The client has many vendors and wanted to manage the invoices for these vendors. The client also wanted to conduct vendor surveys regularly to get feedback on the process. The client wanted a simple, secure, and permission based system to handle the entire employee and vendor management process. Therefore, in consultation with Q3, the client decided to use SharePoint portals to handle the entire process. Performance Dashboards: The portal is designed in such a fashion that it allows the company to keep employees and vendors focused on the key initiatives and uses unique functionality sets such as performance dashboards to track progress. All of the employees are part of the active directory and the portal also uses AD authentication. Dual Authentication: Q3 developed the portal using SharePoint 2013 Enterprise edition to use various inbuilt features of the technology like high level security, workflows, content management etc. The external users and vendors were not part of the active directory and Q3 implemented dual authentication so that the users can be authenticated using the active directory authentication as well as custom authentication. Collaboration and Task Assignment: The application ensures seamless communication between the users and the organization. It allow users to view assigned task lists, filling time sheet, and tracking the daily activity reports. 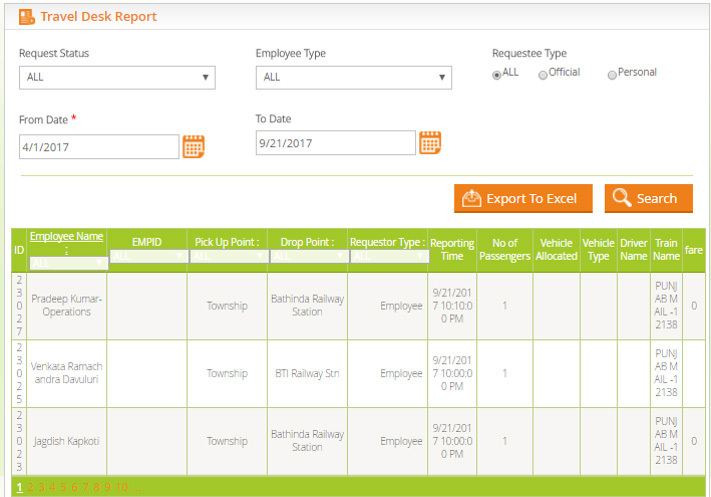 Senior managers can access their records and their associated subordinates while the employees can raise and track requests for various functions like travel desk, bus passes etc. Features including customized Surveys and Document Management: The portal was customized with functionalities such as default survey module, security management, user management and document management. The application facilitates the HR department to conduct surveys for different activities such as employee surveys or food quality survey. The survey section also allows sending reminders and notifications to users. Payment Processing and level-wise Invoice Handling: A payment processing module was developed which contains multilevel parallel and sequential workflows. This module helps in processing the invoices at various levels like legal, taxation, contract etc. The vendors can track the progress on the invoice on the vendor dashboard. Safety Management: Q3 also implemented a safety management module which takes inputs from the users and generates reports on process security. This helps to ensure manage security compliance. Access permission and task assignment activities were also implemented to meet the scope of the project. Mobile Applications: Android and iOS based mobile applications were also developed for the required modules so that the critical modules are available to the employees while they are travelling. Various third party tools were also integrated with the SharePoint portal. Collaboration helps increase productivity of employees and facilitates better business decisions.